By taking a few simple steps, retirees can make sure they have their TRICARE benefits after they turn 65. 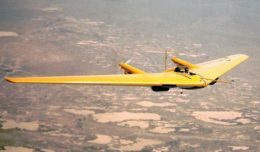 Four months before turning 65 years old, individuals will receive a postcard from the Defense Manpower Data Center, the office that supports the Defense Enrollment Eligibility Reporting System, with information about keeping TRICARE coverage after age 65. 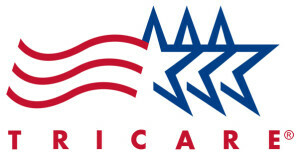 Individuals must have Medicare Part A and Medicare Part B to be eligible for TRICARE For Life. 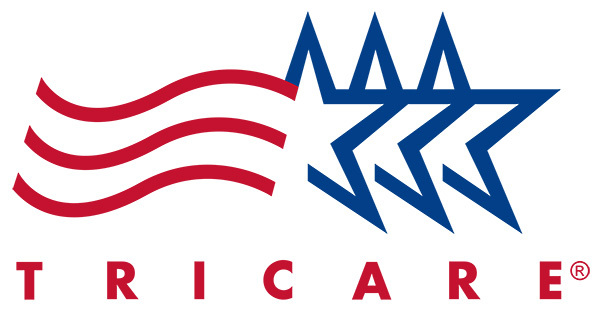 TRICARE for Life is Medicare wrap-around coverage for TRICARE beneficiaries who are entitled to Medicare Part A and have Medicare Part B regardless of where they live or their age. The Medicare initial enrollment period is seven months. For those who miss their initial enrollment period, the next chance to sign up for Medicare Part B is during the general enrollment period, Jan. 1 through March 31. Coverage will begin July 1, and the monthly premium for Part B may go up 10 percent for each 12-month period that individuals could have had Part B, but didn’t sign up for it. Also, there will be a lapse in TRICARE coverage until Part B is effective. Be sure to sign up for Part B no later than two months before your 65th birthday. For those who do not receive a postcard from DMDC, contact them at 1- 800-538-9552. For more information about TRICARE For Life, visit the www.tricare.mil/tfl.com. You can get information about Medicare Parts A and B on www.medicare.gov.